Providing topnotch gear and support to the professional is key to ddrum's success, but so is the support of the beginner, an equally important member of the ddrum family. 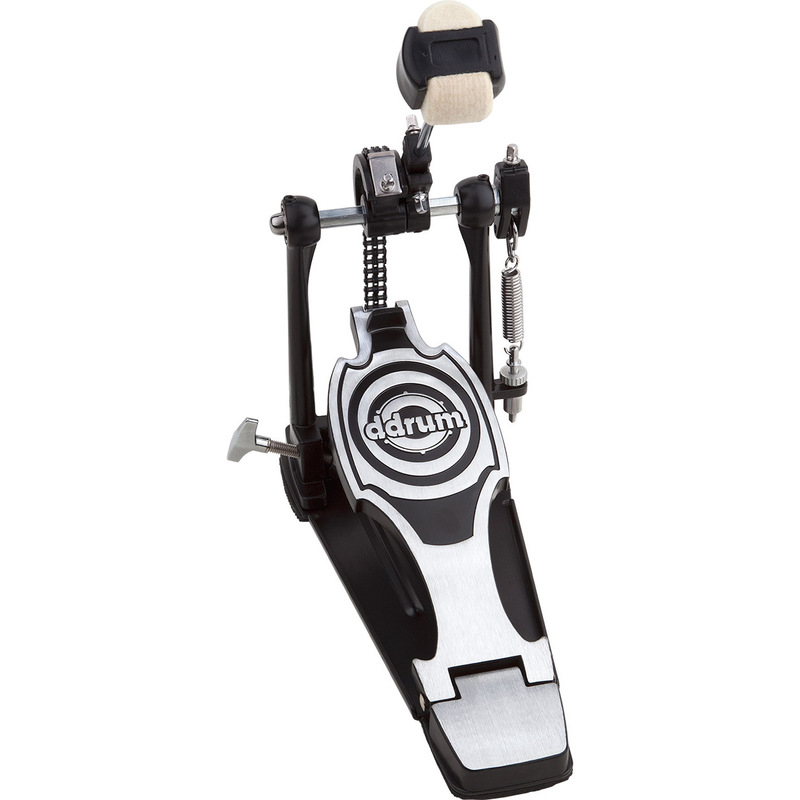 The ddrum RX bass drum pedal is everything you need when you're stepping up to your next pedal. Solid bass plate, concentric drive, felt-lined channel. Four-way plastic/felt beater. Hoop clamp is adjusted from the side of the pedal, allowing for easy attachment to the bass drum.